The Barefoot brand name was inspired by the ancient Chinese tradition of doctors who travelled from village to village without shoes, dispensing natural remedies. 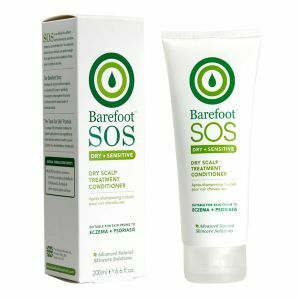 Developed by natural healthcare experts, the Barefoot SOS products is specifically formulated to bring together the science of skincare with the natural power of botanical extracts. 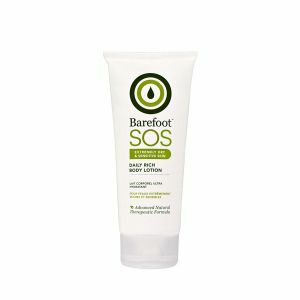 The secret to Barefoots success lies in their unique advanced formulations. 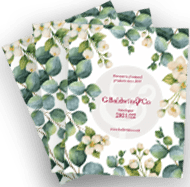 Carefully crafted blends combine the best of cutting-edge science with a thousand years of herbal wisdom. Using only the finest natural ingredients, which have been hand-picked by experts to deliver high performance with powerful therapeutic benefits.